I’ve already told you my favourite things about autumn, one of which being autumn fashion. However, what makes me love fashion in this particular season so much is the endless choice of footwear. 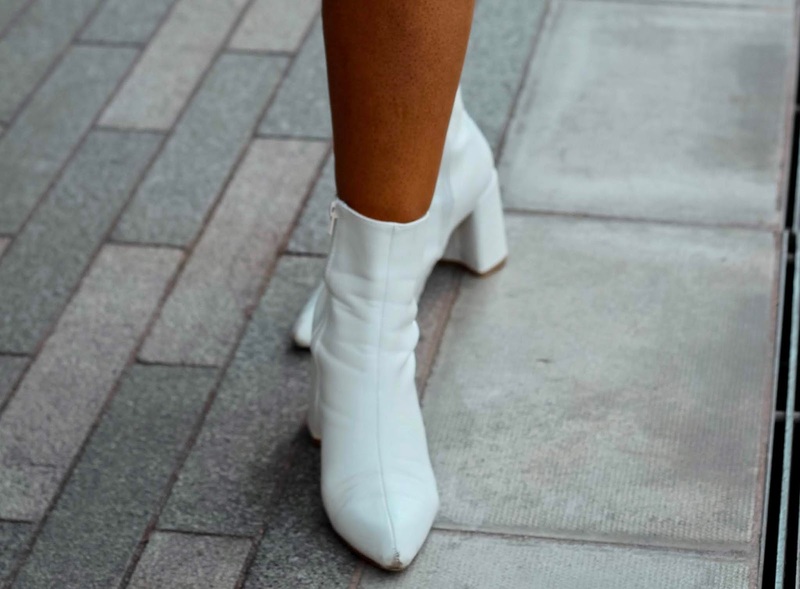 Now boots happen to be my favourite type of shoe, and it is definitely the statement shoe that we like to take for a walk when we no longer can expose our toes to the crisp autumn air. *This post was written in collaboration with Gola but all opinions are my own. Wait, was that a trainer!? Hell yeah, because let’s be real, even I need to give my feet a rest sometimes from all those heeled boots and there’s honestly nothing more comfortable than slipping on a pair of box fresh Gola trainers to do exactly that. Which boots are on your wish list?